Hydrocodone: Doctors typically prescribe hydrocodone products for dental-related pain and other injuries. Oxycodone: Oxycodone can treat moderate to severe pain, and its extended-release version is used to relieve pain around the clock. Morphine: Individuals usually receive morphine before and after surgical procedures to treat severe pain. Codeine: Codeine is commonly used to treat mild pain and discomfort. In 2012, the United Nations Office on Drugs and Crime estimated that 26-36 million individuals abuse opioids around the world. That same year, the National Survey on Drug Use and Health found that 2.1 million Americans suffered from a substance use disorder related to prescription opioid pain relievers. There are dozens of prescription pain relievers that contain a combination of hydrocodone and acetaminophen. According to the US National Library of Medicine, hydrocodone is available as a tablet, capsule, syrup, and solution. Because hydrocodone is a legitimate prescription drug, it can be hard to identify when an individual is abusing it. Hydrocodone affects the brain in the same way that heroin does. Since heroin is often cheaper and more accessible, those who develop a dependence on hydrocodone while they have a prescription for it may turn to heroin as they become more entrenched in drug abuse. Oxycodone is often combined with aspirin or acetaminophen to relieve pain in clinical settings. According to the Drug Enforcement Administration, oxycodone abuse has been a persistent problem in the United States since the 1960s. 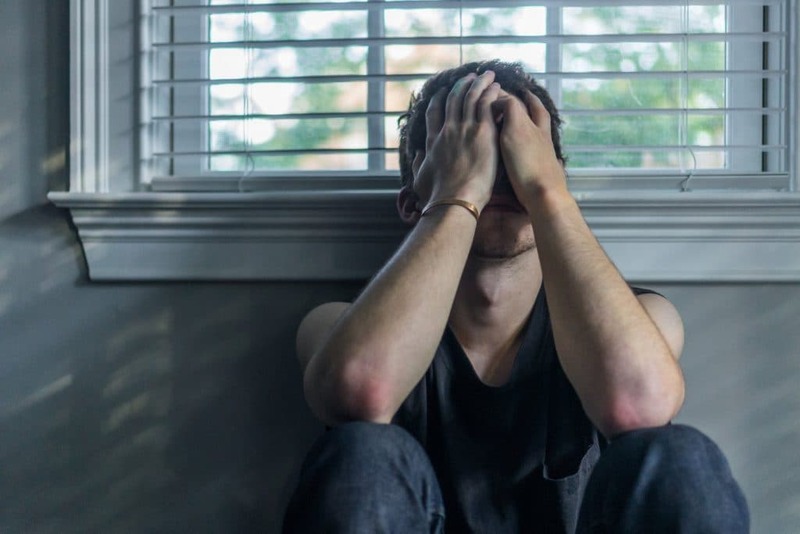 Because it can relieve symptoms of withdrawal from morphine and heroin, people who are trying to quit those opiates often turn to it without any help from a doctor, which typically results in merely replacing one addiction with another. Oxycodone abuse is especially dangerous because its controlled-release tablets are incredibly potent when chewed, injected, or snorted, and their intended effects are not meant to hit the body all at once. Morphine is typically used to treat chronic pain. While it may not be the most popular opioid of abuse, people commonly turn to it to satisfy cravings for other opiates. Morphine is incredibly potent though, and individuals run the risk of overdosing every time they use. According to the World Health Organization, an estimated 69,000 people die from opioid overdose annually. Codeine is less potent than some of the other opioids and lasts for a shorter duration, so it is commonly prescribed to treat mild to moderate pain. Regardless, codeine is still highly addictive and can induce feelings of euphoria that users continue to crave long after the high wears off. Addiction to codeine starts much like it does to any other drug. With prolonged use, individuals can develop a tolerance for it, and they need to take a larger dose in order to feel the same desired effects. Taking codeine regularly can eventually lead to dependence, which means the body will experience withdrawal symptoms if the individual stops taking it. Addiction is characterized by a compulsive need to use codeine and the inability to stop regardless of any negative repercussions. Age: Research suggests that opioid use disorder is most commonly associated with individuals who are under the age of 65. Depression: Lifetime opioid use disorder has been linked to individuals suffering from major depression. Psychotropic medication: Psychotropic medications are used to treat depression, insomnia, and anxiety. Individuals who have recently used this kind of medication are at a higher risk of developing opioid dependence. Level of pain: High pain levels that interfere with daily life can lead to opioid dependence. Once an individual has acknowledged there is a problem and agrees to seek treatment for opioid addiction, the first step is entering a medical detox program. Using opioids for a prolonged period of time changes the way that nerve receptors respond in the brain, and people who have developed a dependence ultimately need the drug in order to function normally. That means individuals who suddenly stop taking opioids will experience withdrawal symptoms as their body readjusts to life without them. Opioid withdrawal can be incredibly uncomfortable, but its symptoms are not usually life-threatening. In a medical detox program, clients will often have the option of using a medication like methadone, buprenorphine, and naltrexone, which can ease both the physical symptoms of withdrawal and the intense cravings that might arise. Early symptoms of opioid withdrawal include agitation, anxiety, muscle aches, insomnia, and sweating. Later symptoms include nausea, vomiting, and abdominal cramping. The intensity and duration of withdrawal vary among individuals based on a variety of factors, including their drug of choice, their typical dosage, and their overall health. Following medical detox, many people find success with various types of behavioral therapy, including Motivational Interviewing and Cognitive Behavioral Therapy. In both residential treatment and outpatient programs, clients will attend individual and group therapy sessions. Other forms of therapy that are used in addiction treatment and that may help those with opioid addiction include art therapy, music therapy, family therapy, wilderness therapy, and equine therapy. Each person’s path to sobriety is different. For example, some people benefit from the structure of a residential program, whereas others thrive in an outpatient setting that offers a little more freedom. The one constant among individuals who recover from opioid addiction is having a strong support system. A combination of counselors, peers who are struggling with a lot of the same issues, and close friends and family can provide the support and encouragement needed to quit opioids for good.